Nothing wrong with a little back-and-forth on social media, right? 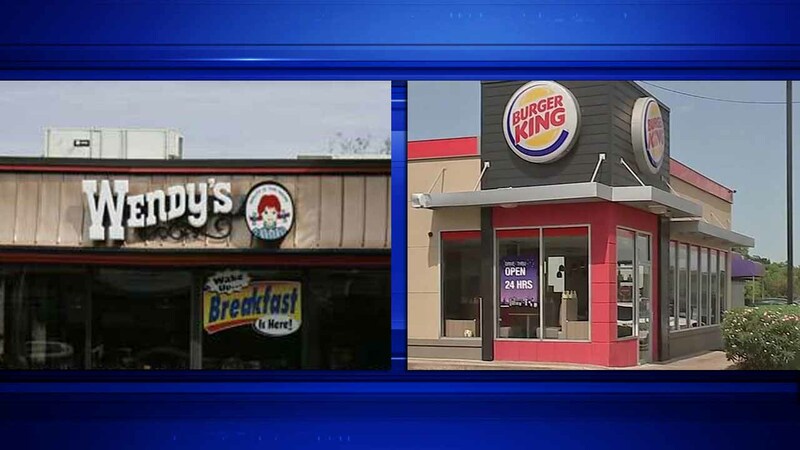 Wendy's and Burger King, both fast-food giants, managed to do just that this week in promoting their menu items. On Wednesday, Wendy's posted a message on Twitter that advertised their "4 for $4 Meal." "The 4 for $4 meal: a trayful of mouth-filling glory," the message read. Well, Burger King wouldn't let it go so easily. In promoting its new "5 for $4" menu, Burger King took a subtle jab at their rival. "5 for $4, because 5 is better than 4," Burger King tweeted. The response from Wendy's after being asked how they were "firing back" to Burger King? Burger King's deal includes a bacon cheeseburger, chicken nuggets, small fries, small drink and a chocolate chip cookie, according to the restaurant. Wendy's deal also includes a bacon cheeseburger, chicken nuggets, fries and a drink.